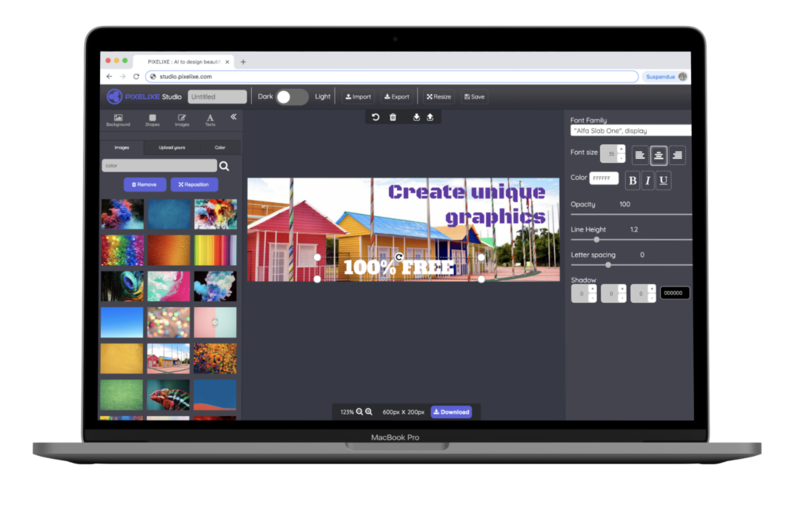 Create amazing images and graphics to promote your business on social media, ads, blogs, websites and more. as easily as if you were making a powerpoint slide. 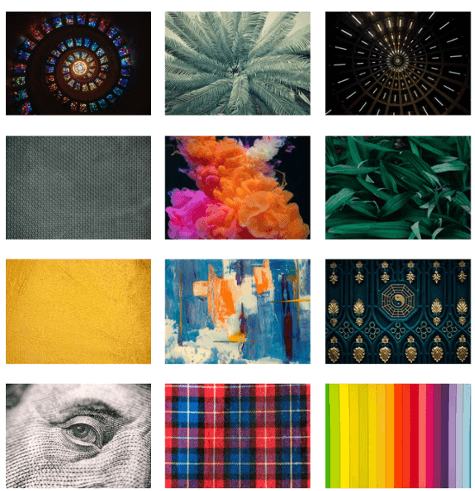 Access 850.000+ photos and images, 900+ Fonts, 700+ icons and more. 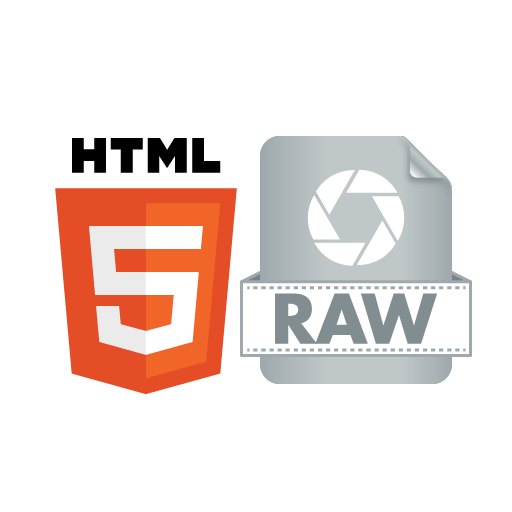 Export your graphics as JPEG, PNG (with transparent background) or HTML. No need to be a photoshop expert anymore. 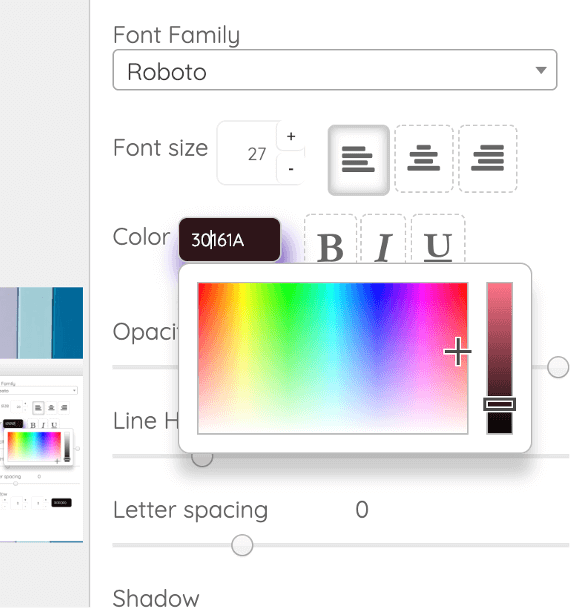 Add icons, images and shapes, and play with our rich text editor. No design experience required. Still don't think you have an artistic fibre?? right away. Let your inner creativity do the rest . 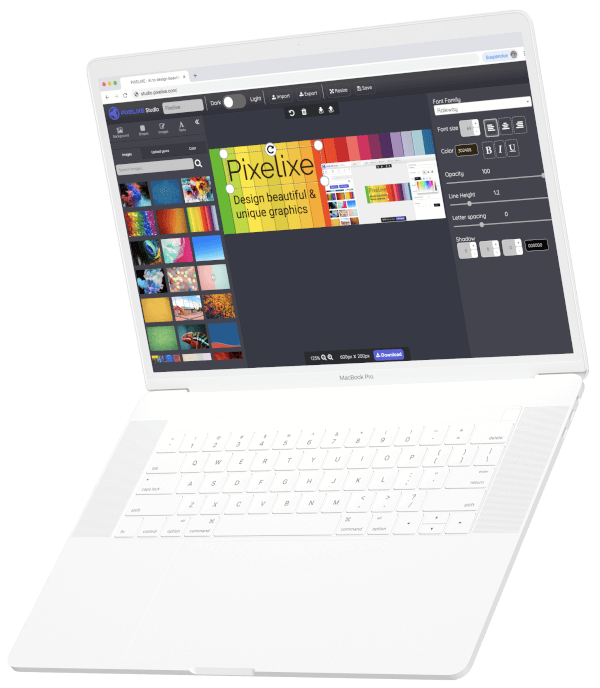 How PIXELIXE Studio works ? Ready to design your first graphic. Choose dimension that fit your need. Either select our preset dimensions for social media, display ads, blogs and webpages, either enter custom dimension. Ad banner, Instagram post, webpage, etc..
Our unique templates will be the perfect way for you to get started. 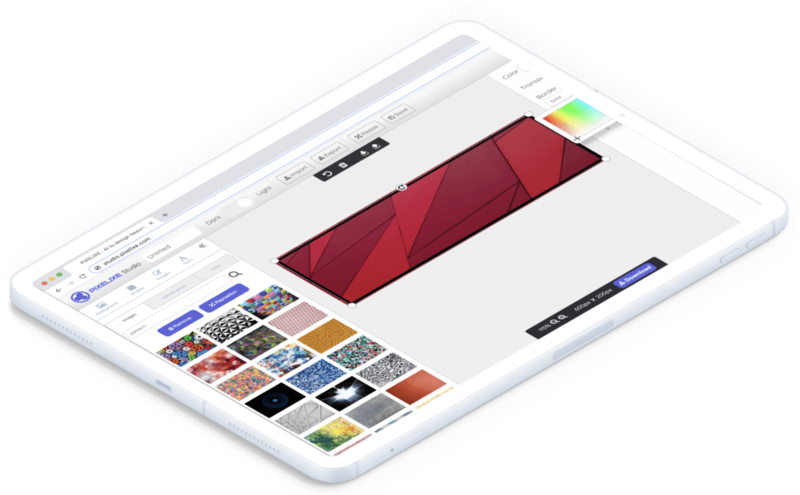 Even if you don't know anything about design, you will create and download amazing images and graphics in a minute. Drag and drop, adapt your content and fine-tune your graphics and prettify your photos to get a unique and engaging image to promote your business. Then, download your design in one click. It is free and unlimited.